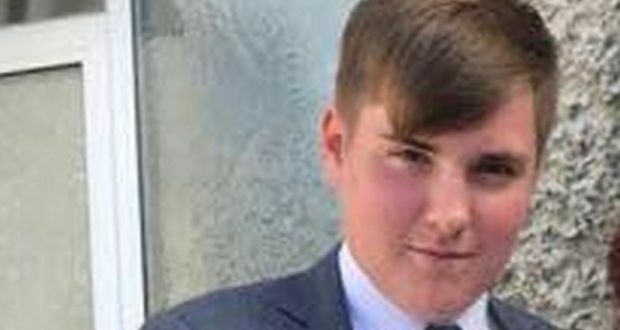 A candlelit vigil will take place in Dunleer, Co Louth this evening for student Cameron Reilly amid fresh garda appeals for information on the circumstances surrounding his murder. The body of the young man was discovered in a field in Dunleer on Saturday morning. He had visible injuries to his neck and gardaí are investigating the possibility he was strangled while in the company of a number of youths. Gardaí confirmed on Sunday they are looking for Mr Reilly’s mobile phone. It was either stolen or removed before his body was found by a man out walking his dog around 8am on Saturday. Garda Chief Superintendent Christy Mangan said said gardaí were appealing for information from the people who were in the area at the time, or who are aware of what happened, to contact them. There has been an outpouring of support for the family and, at the request of the parish community in Dunleer, there will be a candlelit vigil at 8pm today. Mr Reilly was out socialising with friends in the town on Friday night and was seen speaking to various groups of people.